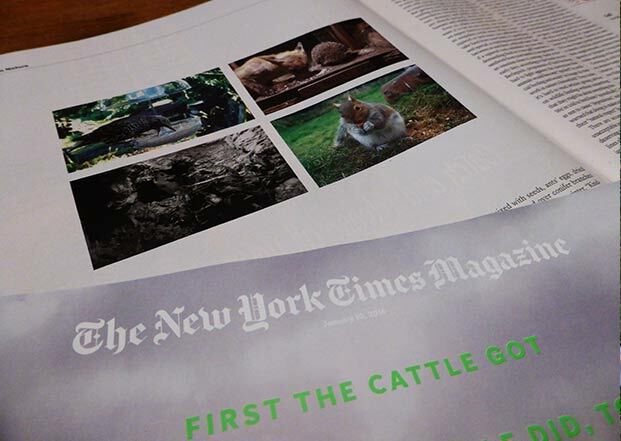 Wildlife Gadget Man Live Cams Appear In The New York Times Magazine. At the very end of 2015 I received a lovely email from The New York Times Magazine asking if some of my Live Cam images could be featured in an upcoming edition of the magazine. How could I refuse! When I say at the very end of 2015 I mean at the very end. It was something like the 29th or 30th of December. I was still in Christmas party mode and gearing up for new year celebrations. 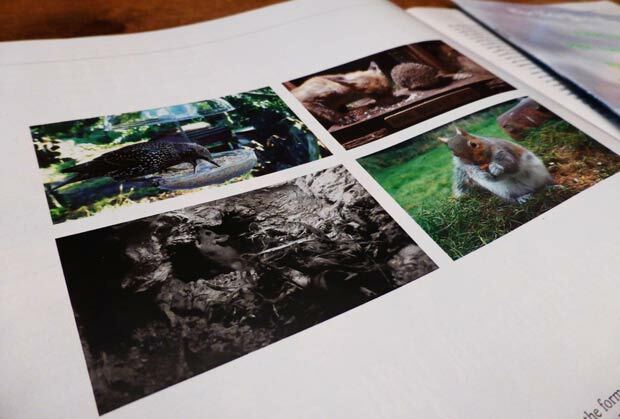 I was a little curious to find out in what context the images would be used but when I discovered they were going to accompany an article written by Helen Macdonald I was more than happy. Helen teaches at Cambridge University and is very well known for her writing including her latest award winning book ‘H is for Hawk’. The article itself is about the millions of people across the world who feed wild birds in their gardens and why it means so much to so many. 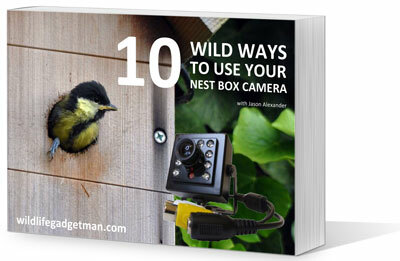 You can read the article here – Why do we feed wild animals? Not a bad way to start 2016! Wow! That’s just brilliant! Congrats!